La Montañita Co-op’s EarthFest is one of the largest Earth Day events in New Mexico. Every year we bring together local farmers, artists and non-profit organizations to celebrate the Earth, our community, and the interconnectedness between them. Thousands of New Mexicans attend every year — some enjoy the music, performances and energy all day long, and others come just to see the latest in local crafts and non-profit work. 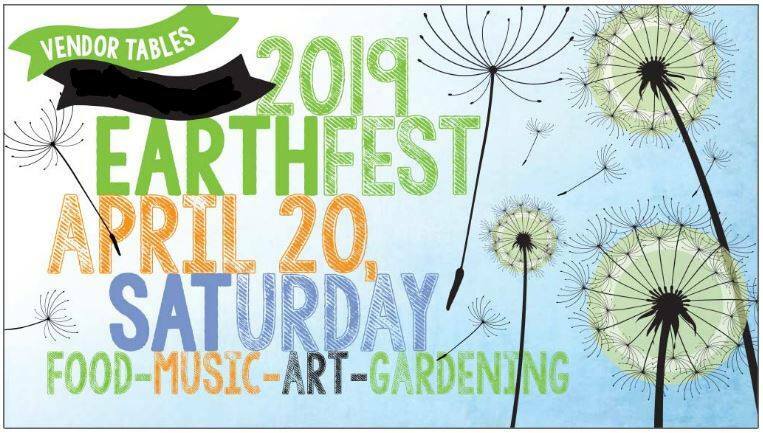 EarthFest is an excellent opportunity to connect with your community, enjoy the outdoors, listen to live music and learn really awesome things. You don’t wanna miss it!